Buchman Bookworks, Inc., 9781945740596, 60pp. Master Sergeant JD Ram rez believes in pushing his squad, male or female, as hard as he pushes himself. But Cindy Sue? Her he pushes the hardest of all. 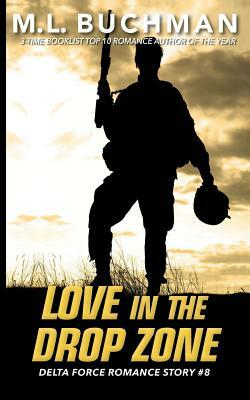 When the mission calls for the sharpest Delta Force can offer, they discover LOVE in the DROP ZONE.